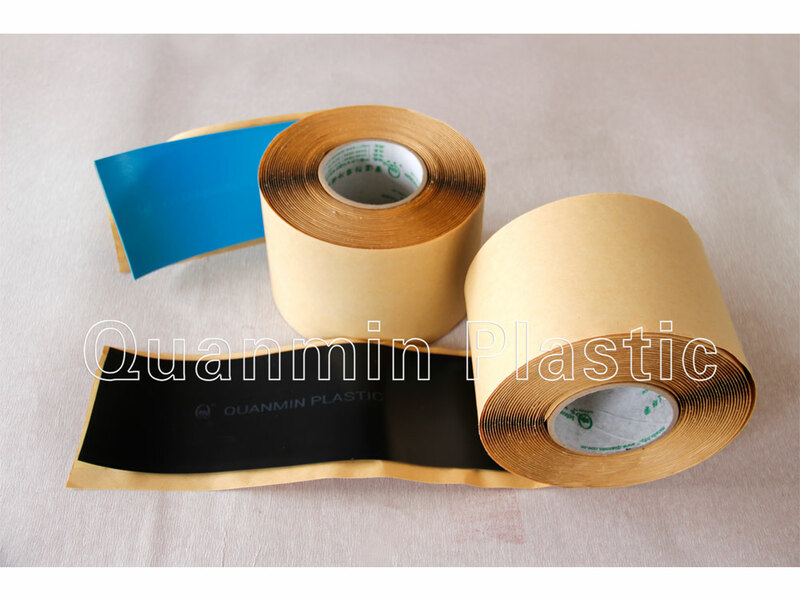 ﻿ Pipeline Anti corrosion tapes,Heat Shrink Sleeves,PVC Bitumen Tapes-Shandong Quanmin Plastic Co.,Ltd. 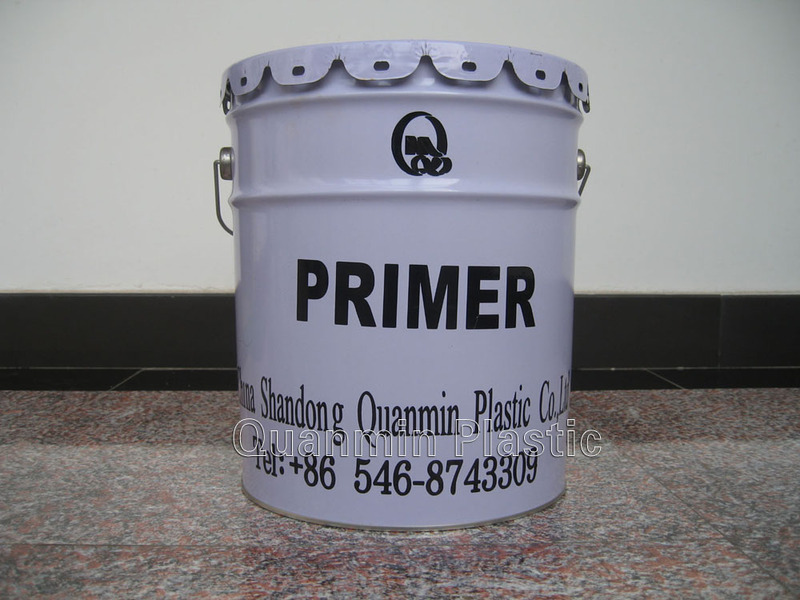 Shandong Quanmin Plastic, Leaders in Corrosion Prevention Technology. 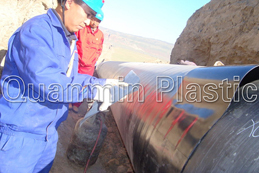 Jalalabad Gas T & D System Ltd.
Have questions? 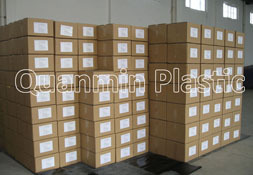 Need a quote? 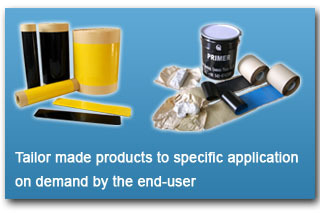 Feel free to contact us for specific questions. 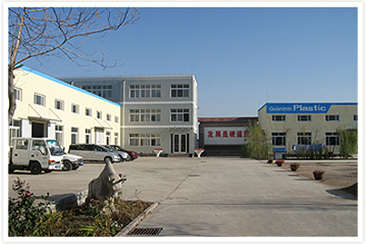 Quanmin Plastic Co.,Ltd. 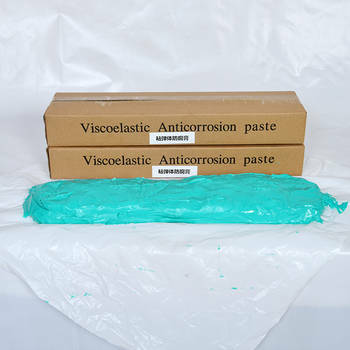 is the leading company that manufactures the anti-corrosion materials for gas, oil & water pipelines. 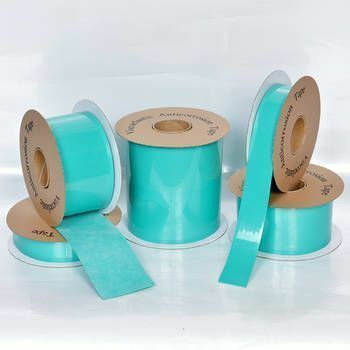 We specialize in producing & exporting PE anticorrosive adhesive tapes and heat shrinkable sleeve for oil, gas pipes and coating tapes for water pipeline. 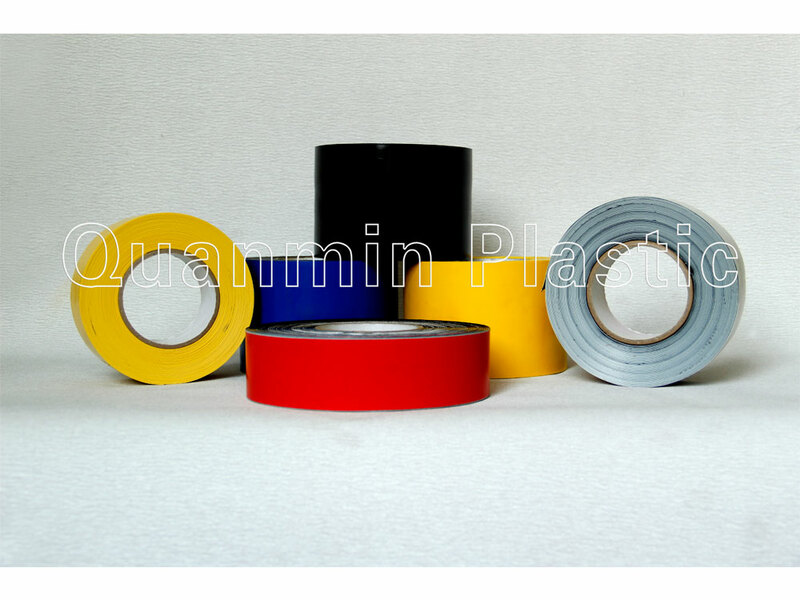 In 2001, as the first producer of Polyethylene anti-corrosion tapes in China mainland, we established a 5000 square meters factory in Shengli Oilfield, with the capacity of producing 3600 ton per year.